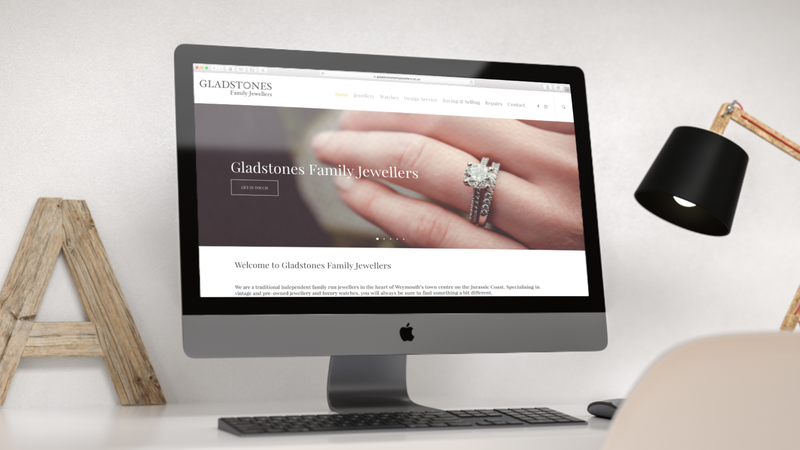 Gladstones Family Jewellers are working in a competitive market and needed a new visual identity and website to communicate their unique offer. 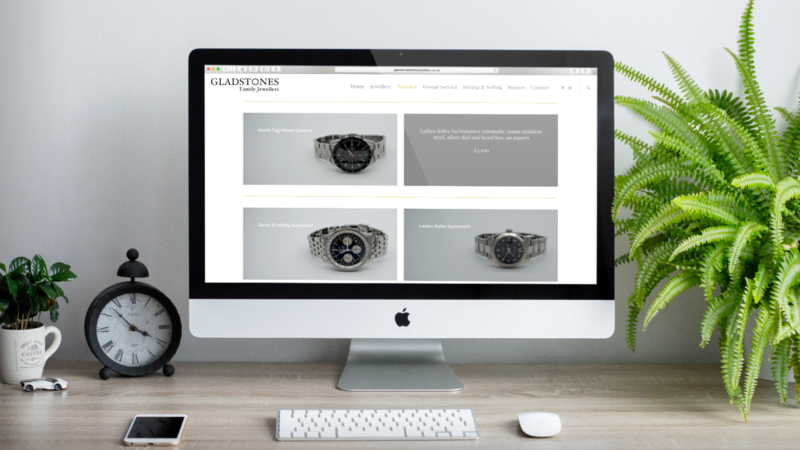 What started with a brief for a new, dynamic website quickly morphed into a job that included visual identity development, digital design, a full suite of stationary, store banners and adverts. 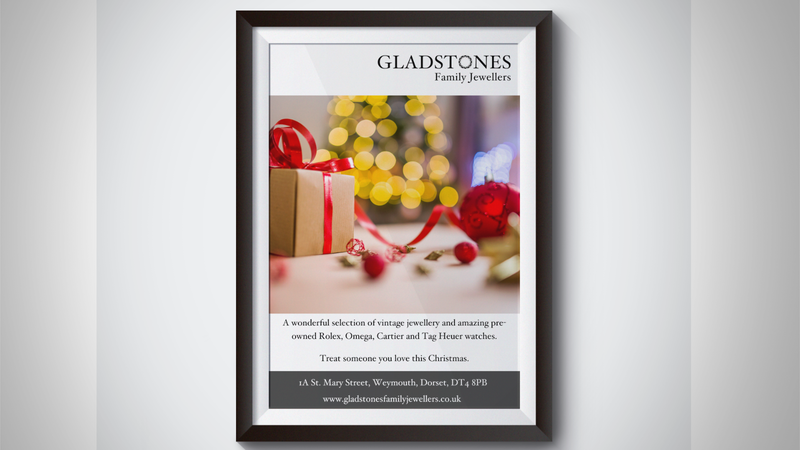 Before we made a start on the website, we met with the team at Gladstones a number of times to find out about their business, their positioning in the market and what makes their business unique. 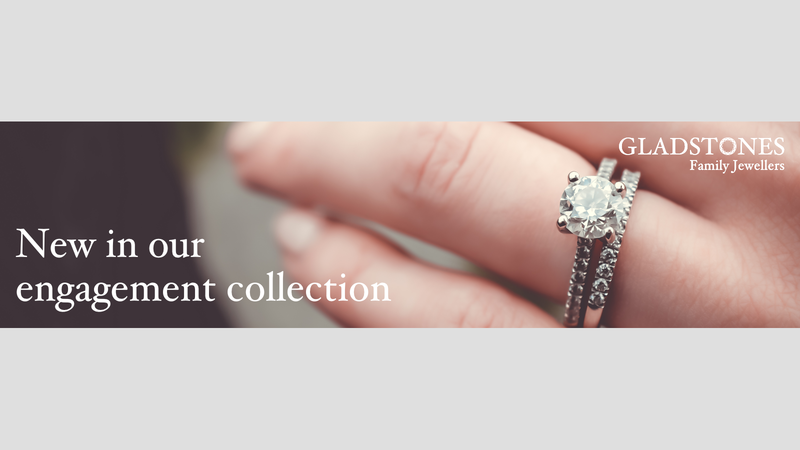 We all quickly realised that they didn’t just need a new website, in order for them to fulfil their ambitions, they needed a lot more! First up was visual identity. Working with the team, we developed a concept that looked great as a company logo but also contained an icon that could be used for signage, stickers, social media etc. From visual identity, the website flowed. We’ve put an emphasis on the unique products they stock, managing the photography in house. We’ve moved from a dark, cluttered website to an open, light and intuitive site that provides a great user experience. 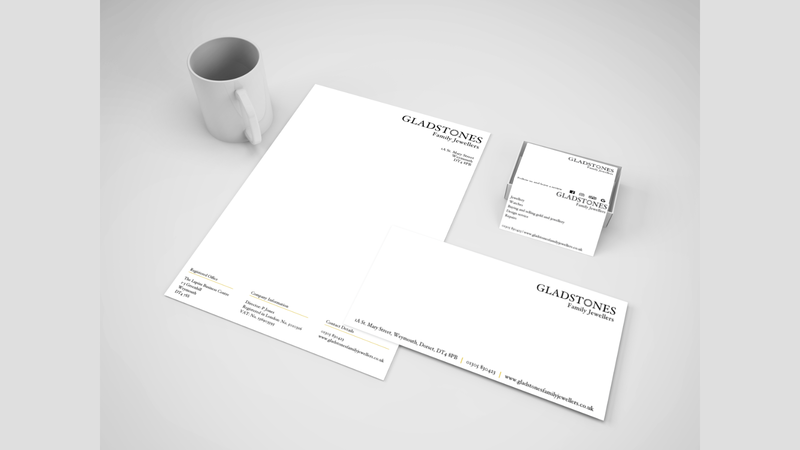 Once the website was complete, we moved on to develop a full set of stationary for Gladstones. This is an important part of taking the new visual identity and developing it throughout the business. 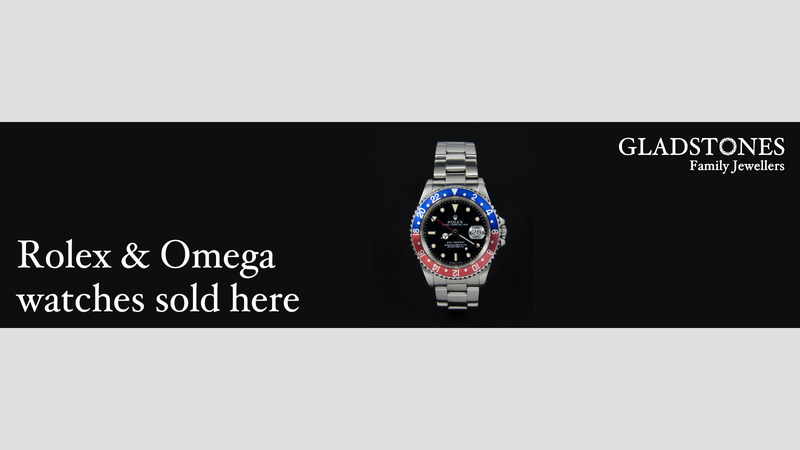 From there, we have developed banners for their store and adverts for local and regional press. It’s been a great project to work on and one that is by no means finished yet! © 2019 Stonecoast Creative. © Stonecoast Creative Ltd. All Rights Reserved.